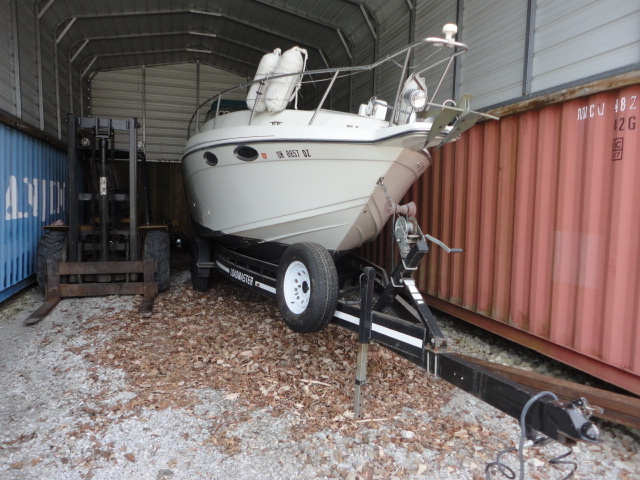 2000 41' Sea Ray Express (47' LOA) with custom 450 HP diesel Caterpillar engines(less than 350 hours). 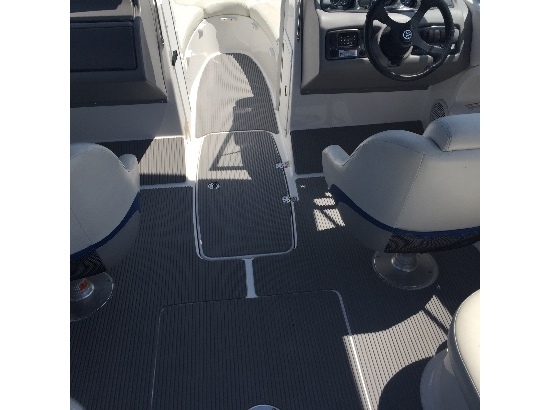 Fresh water boat from Catawba, Ohio has hydraulic swim platform, electronic engines with CAT monitoring screens (no dials on dash - see pics), and upgraded microcommander controls (integrated gear and throttle controls). Vessel has ample power and is easily manuverable and fuel efficient. New Norcold refrigerator/freezer and flat screen TV's. Professionally maintained with open checkbook. Gelcoat is shiny and professionally maintained. Custom black canvas with heavy Polyglass windows that shows like new. Sleek yellow sea kayak rarely used. Current Designs Squall. Also available to purchase: paddle, car rack (Yakama Q16) with saddle and rollers, life vest, spray skirt, & waterproof bag. Priced separately.